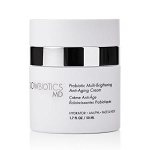 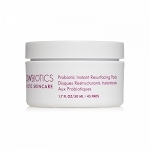 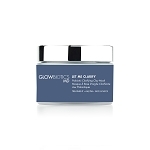 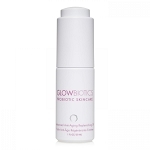 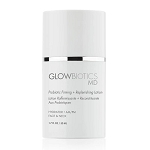 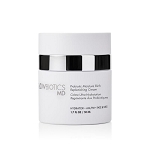 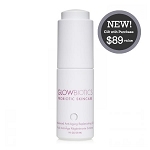 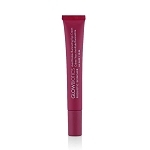 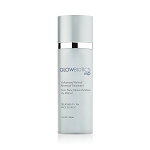 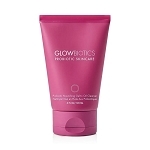 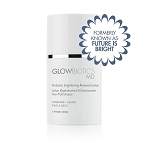 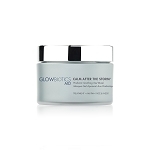 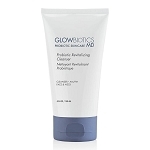 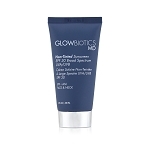 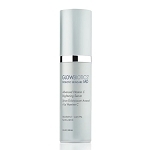 GLOWBIOTICS Probiotic Skincare features scientifically validated probiotic technology to help reverse aging, reduce inflammation and restore healthy skin from the inside out. 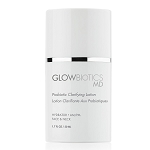 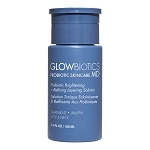 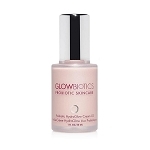 GLOWBIOTICS Probiotic Skincare consists of two cutting edge skincare collections - GLOWBIOTICS and GLOWBIOTICS MD - offering a wide range of products infused with rejuvenating probiotics, inflammation inhibiting technologies and strengthening botanicals to combat signs of aging and give all skin types the ability to glow from the inside out. 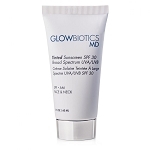 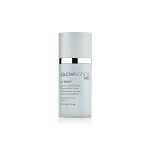 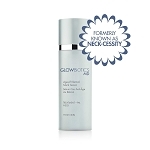 Questions about GLOWBIOTICS products will be happily answered by our knowledgeable skincare specialists; contact us!